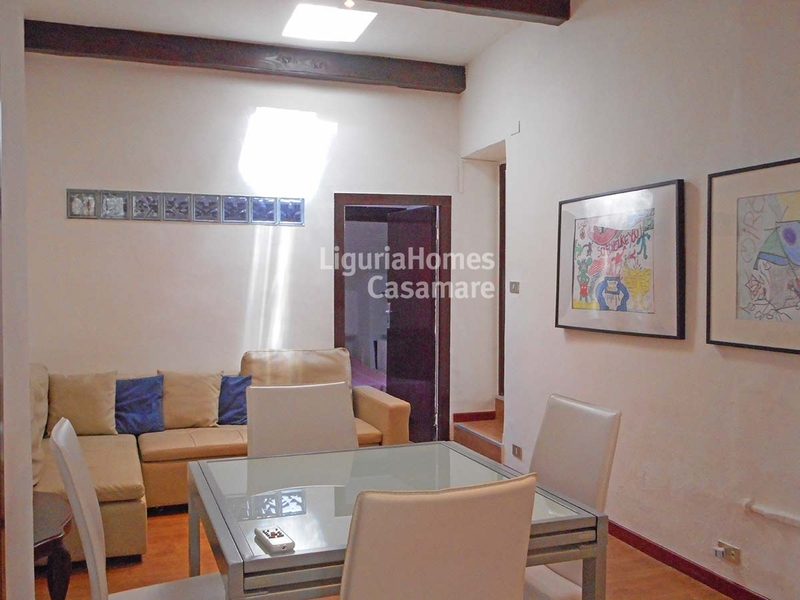 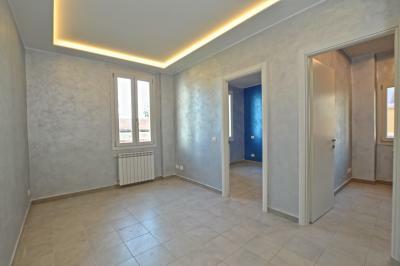 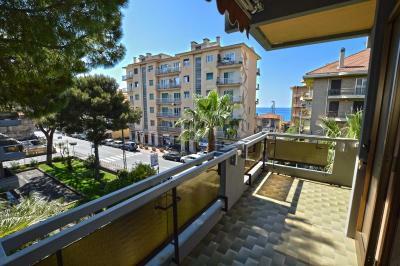 San Remo 2 bedroom flat for Sale. 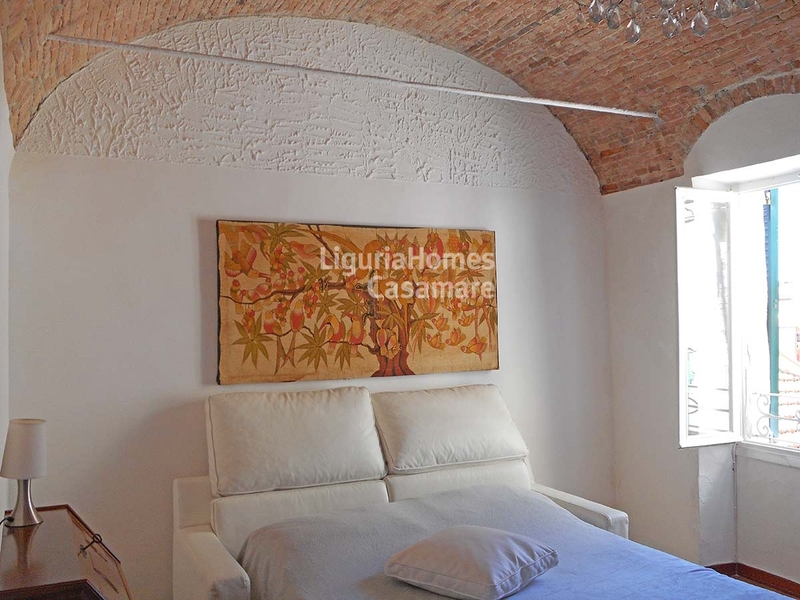 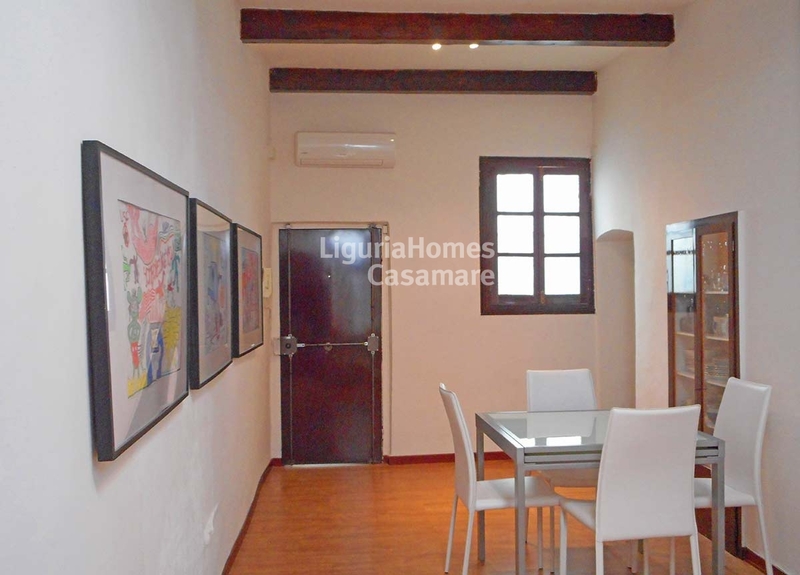 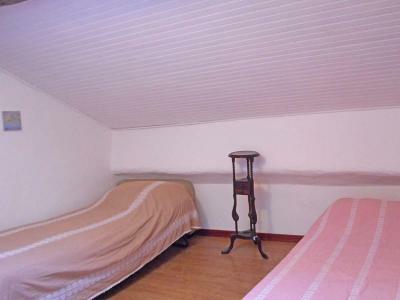 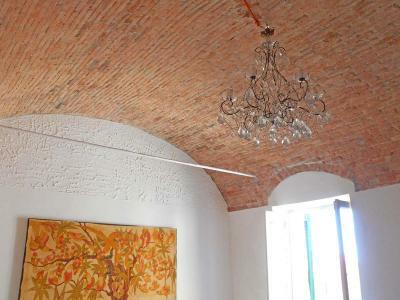 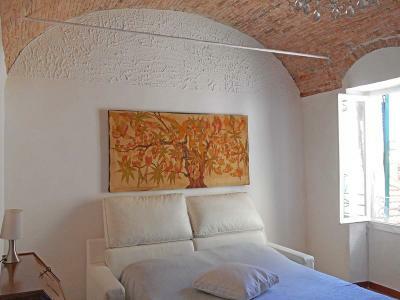 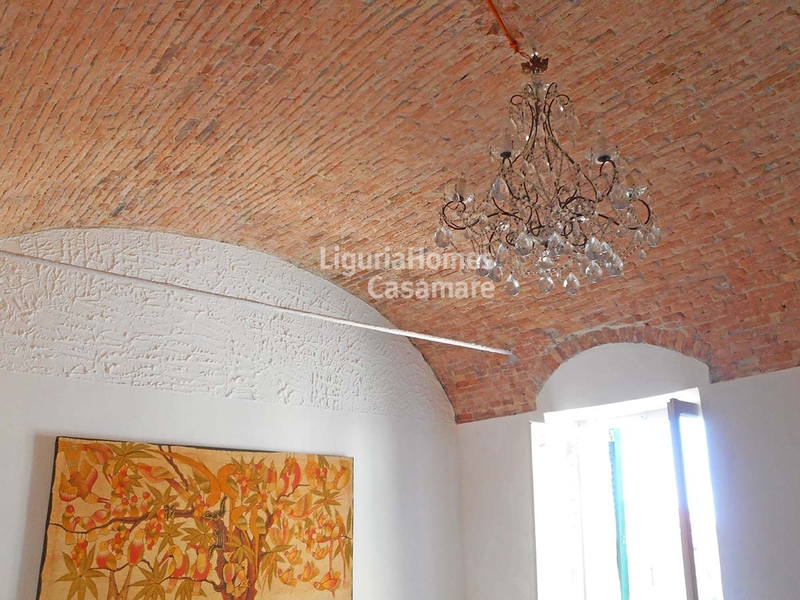 In the very heart of the town of San Remo, 2 bedroom Apartment for Sale with original vaulted ceiling. 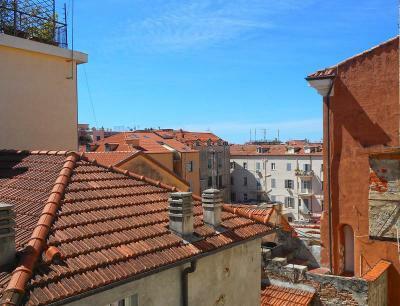 This flat for Sale in San Remo was recently restored and it is situated on the last floor of an ancient building sited in the pedestrian area of the town, only 50 meter from the famous Ariston Theatre. Accommodation includes: living room, kitchen, two bedrooms and a bathroom. 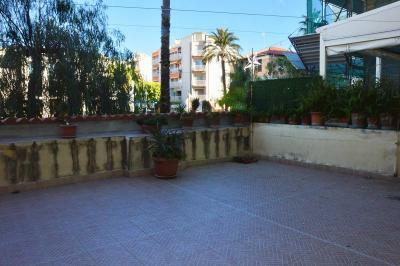 There is also the possibility to create a private terrace, subjected to licence.